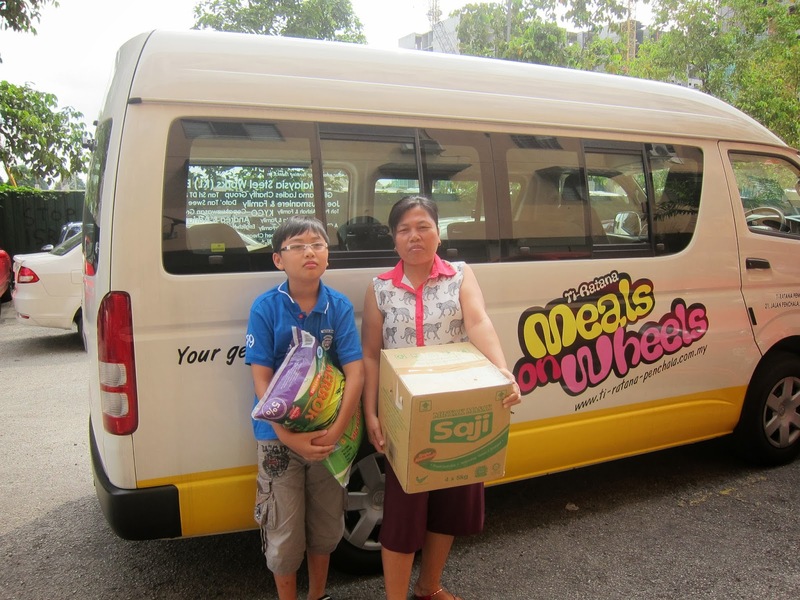 MOW CELEBRATE - 16 February, Ti-Ratana Penchala’s Meals on Wheels will be wheeling to Tong Sim Senior Citizen’s Care Centre. 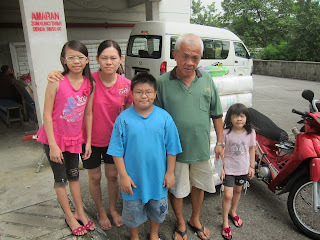 Venue: Tong Sim Senior Citizen's Care Centre. Briefing before departing to Tong Sim Senior Citizens Care Centre. 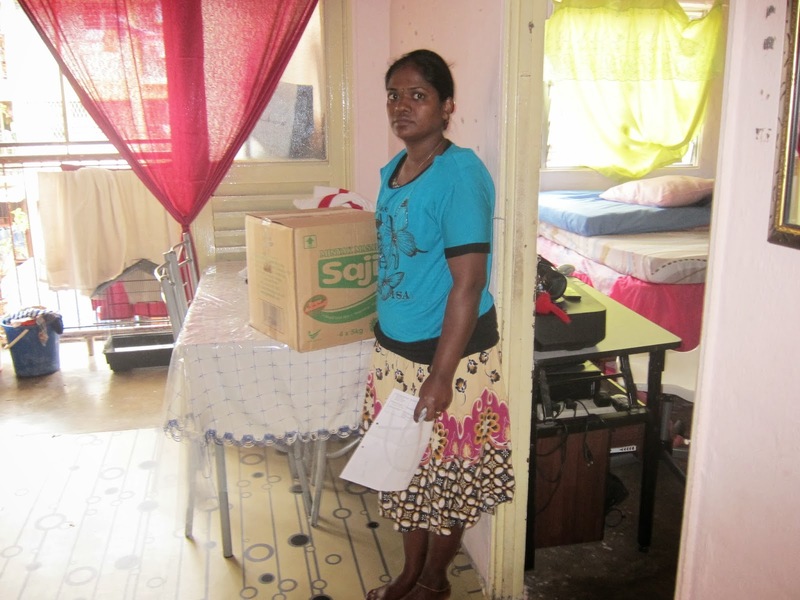 This is a care centre for the aged whom had been abandoned by their families, totaling 55 dependants of which 15 are women and the rest men. Many of this elderly was admitted to hospitals by their own children, family, or relatives. When they are well enough to be discharged, their next of kin could not be contacted because all information given — names, addresses and contact numbers — were false. They are abandoned with nowhere to go. Hospitals in the Klang Valley and even beyond have been sending them to this particular home for the aged because they too are at a loss of what to do. Some folks are immobile and in need of nursing care but unfortunately, volunteers who can spare the time, come visit only once or twice a week to help bathe them, give them a hair cut and try to cheer them with their visits. Mr Cheong Loy who is an undertaker who runs the funeral parlour on the grounds of the Kwong Tong Cemetery in Sungei Besi, has opened the first floor of his shop to house these “guests”, he keeps accepting more people on the kindness and generosity of his heart. The centre has been around for more than 10+ years. The hospitals provide them with free medical care but the expenses for the centre comes from Mr Cheong Loy himself and from public’s contribution. To further improve the well being of the Tong Sim Senior Citizen's Care Centre, we are currently actively collecting donations and support. Below is the list of items we are currently seeking for the home. Cash donations for the purchase of items for this specific home can also be channeled through our center. Email trccpenchala@gmail.com for all relevant details. * We encourage you to deliver personally to the venue giving you the opportunity to visit the dependents. do ensure they bring you back to centre. -We are looking for volunteers who is willing to act, dance or sing to bring laughter to the dependent. simply be a clown to bring a smile to their faces. We wish to THANK all our Donors who have contributed cash and in kind. The Meals on Wheels Ti-Ratana came about with the intention to provide food for the body & mind to the needy and disadvantage regardless of race, creed & religion. 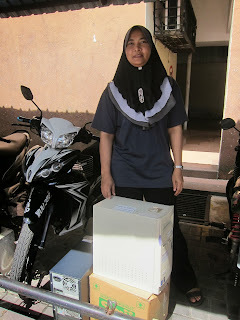 Incepted in 2010, the Meals on Wheels programme has fed, clothed, cared for and make friends with over few thousands. Meals on Wheels, throughout the years have garnered great support and encouragement from the public. We grew from strength to strength because of our pure intention to give unconditionally. There are many out there who are not able to afford to celebrate during festive seasons or even birthdays. Realising this, MOW will visit a home/orphanage /NGO and celebrate with them during festive celebrations, during your birthdays or any occasion you feel like celebrating with them. 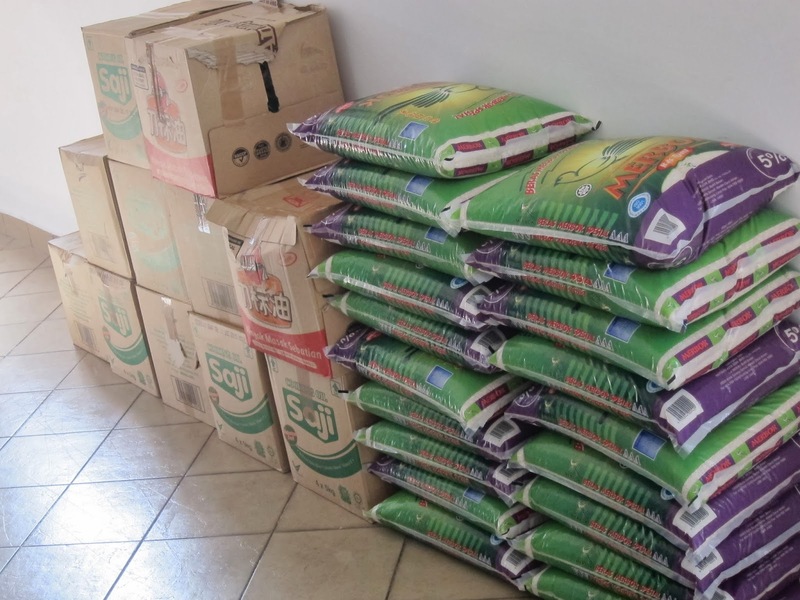 The MOW Food Bank programme helps people who are not able to cope with providing sufficient nourishment to their families. 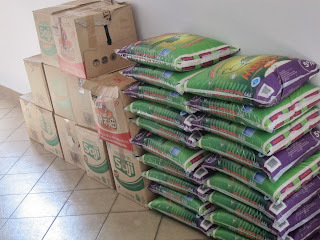 MOW FOOD BANK provides monthly supplies of rice, sugar, oil, can food, eggs and other essential groceries. We build mini library to help spread the love of reading in rural areas and Orang Asli settlements. We work together with other NGO’s & Doctors to offer free medical check. 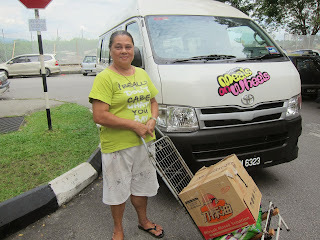 MOW supports AnimalCare Society & Metta Karuna Animal Rescue team to feed, neuter stray cats and dogs in the city. This programme is set up to help children in Government Hospitals who are terminally ill. This programme will provide funds for diapers and special milk powder nutrients for the children. 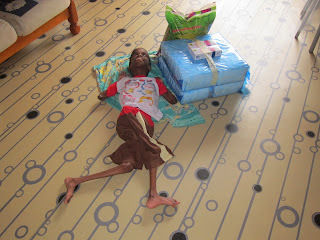 MOW will also visit these children and organise activities to bring cheer to them. During the event, our advisor Datuk Chief Dhammaratana announced another project for Meals on Wheels (MOW) which is offering scholarship to those in need to courses such as Ophthalmology, Dentistry and other Living Skill courses. This in total gives Meals on Wheels Ti-Ratana the opportunity to serve the community with meaningful 6 projects! 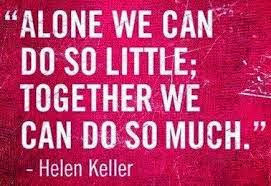 Our mission is made possible due to the support, encouragement, our kind benefactors, volunteers, your good thoughts, your kind sharing and caring. The last month of 2013's Meals On Wheels Food Bank Program saw delivery to 8 separate families. These are just some of the items that were prepared for the days delivery which was made possible by all our donors and supporters. Once again, we have the Chin family here, always ever ready for a group photo. 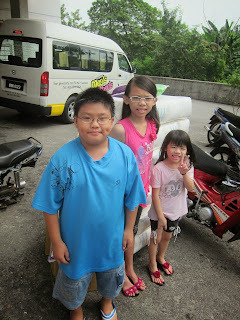 The adorable children of the Chin family posing for a picture. 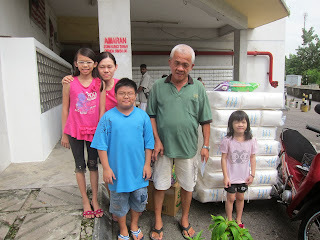 Here are some photos of the other families that received goodies from this run of Meals On Wheels Food Bank Program. 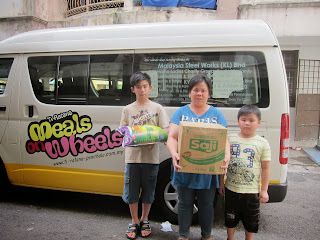 Families with their goodies posing for a picture with our Meals On Wheels van. 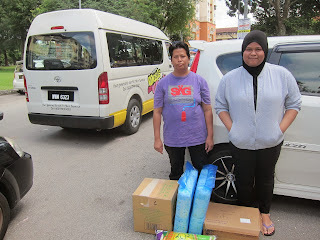 The donation of diapers provides a much needed relief to this family who has a paraplegic child. 2. If you would like to help in other ways (i.e. 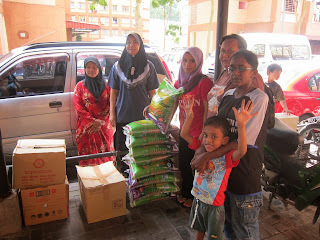 other than the monthly groceries for the MOW FOOD BANK program), please contact June at trccpenchala@gmail.com or call +603-7784 9002 / +6012-2409020. Posted by : Melvin Teh. Greetings from us at Ti-Ratana Meals On Wheels, we warmly extend an invite to you and family to our Fellowship Gathering. 1. MOW CELEBRATE- festive, birthday celebrations with other NGO homes and the needy. 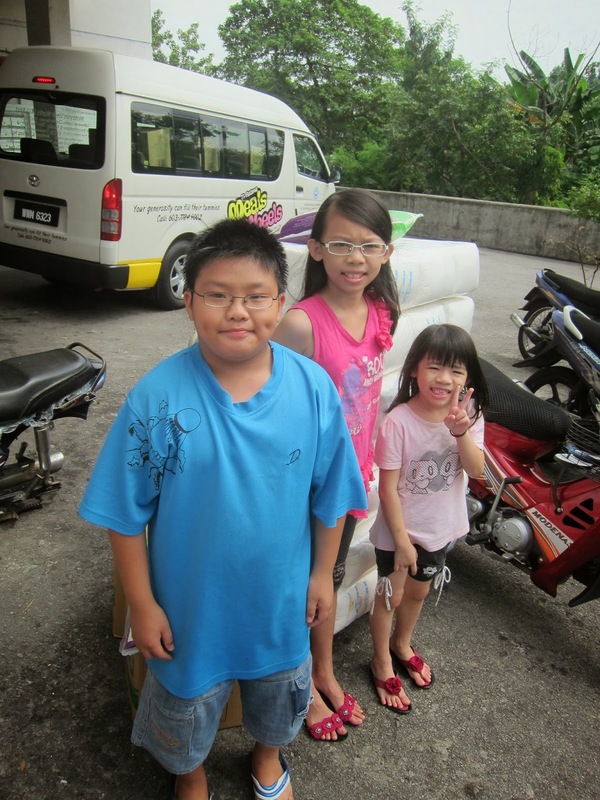 to share with you their enriching experience while volunteering. Please RSVP for us to organise the refreshment. 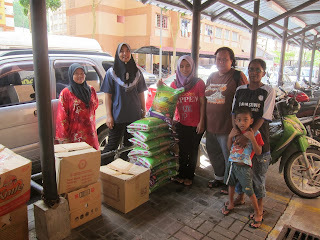 Please contact 0122271515/ june 0122409020/ ivan 0122917382. Email to trccpenchala@gmail.com. Please come on the 12 Jan Sunday to see what we do and there are many areas that one can contribute.